LG isn’t the first company that comes to mind if a customer wants a flagship smartphone with a value proposition. Even now, the company’s triple camera flagship, the V40 costs an unbelievable $949.99, and you can rest assure the Korean manufacturer isn’t going to go easy on consumers when it officially launches the G8. According to SKU details, the upcoming handset is expected to fetch a price of $900. 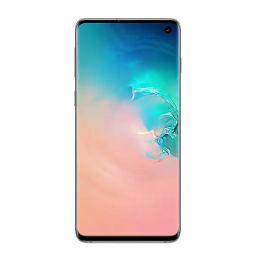 That’s just $100 less from jumping into the $1000 territory, which is a price tag Samsung could stamp on its Galaxy S10 and Galaxy S10 Plus models. On Reddit, one user states that he received the G8 SKU in the system, with the price listed as 1199.99 CAD. Direct conversion sees the price of the upcoming flagship as $900 USD, but the user states that pricing could change, though customers should not get their hopes up right now. One other detail missing when comparing the G8 to its predecessors was the absence of the term ‘ThinQ’. We cannot conclude as to how LG came to this rather bizarre branding, but if it cannot be spotted in the SKU details, then chances are that the G8 will not feature it. On the upside, this will help to keep the official model name simple, short, and less confusing for customers who do not keep up to date with the latest happenings in the smartphone industry. As much as we’d like LG to improve when it comes to its pricing strategies in terms of affordability, there is a sliver of hope for consumers wanting to get a premium smartphone from the company. Not long after these devices are officially launched, price slashes start to occur, and sooner than later, you can nab a much cheaper G8 down the road. Things get even sweeter during the holiday season such as Black Friday and Cyber Monday so if you want to maximize your savings, we suggest holding out on your purchase until the second half of this year. 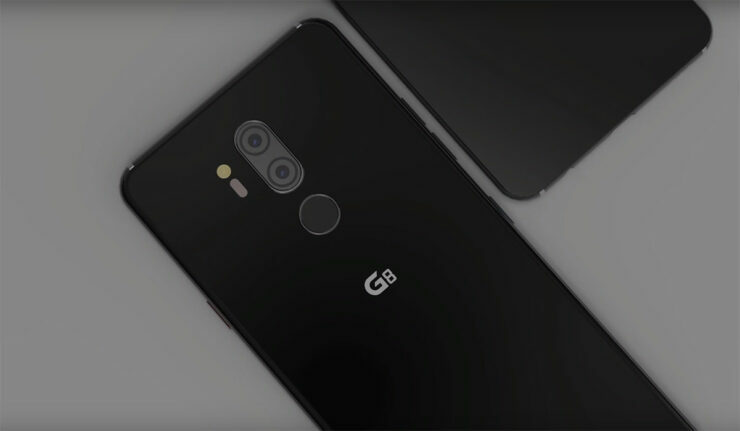 To recap, the G8 might be launched alongside the V50 at this year’s MWC 2019 trade show. There’s a possibility both devices feature a stark difference in design, specifications, features, and more, since this is the first time LG has reportedly made the decision to showcase both flagships at the trade show. To conclude, the recently leaked price is too much for LG to remain competitive in the market, but we’d like to know your thoughts if you think the company is making the right move.